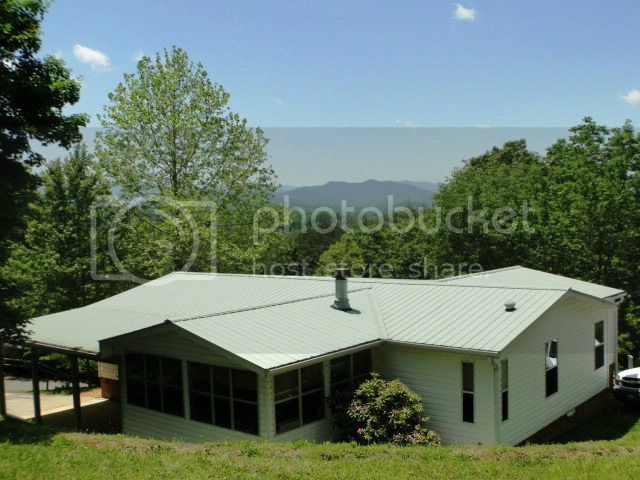 Triplewide for Sale with Long Range Mountain Views! 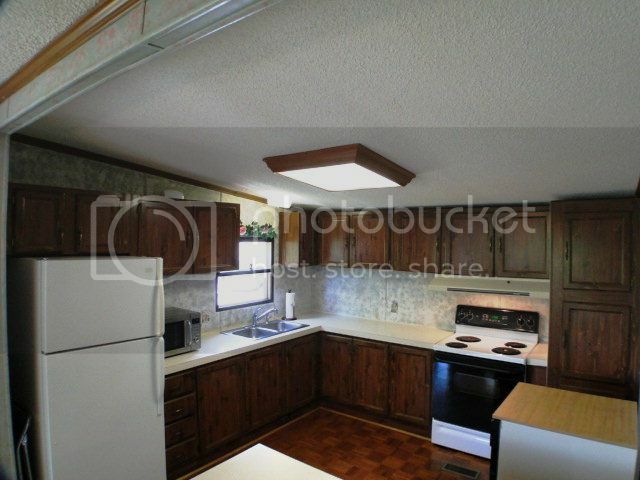 Spacious kitchen with tons of cabinet and counter space. 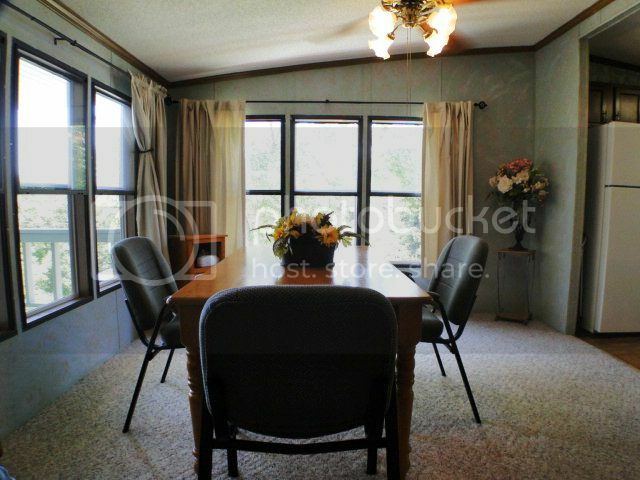 Open dining area with lots and lots of windows to enjoy the view. 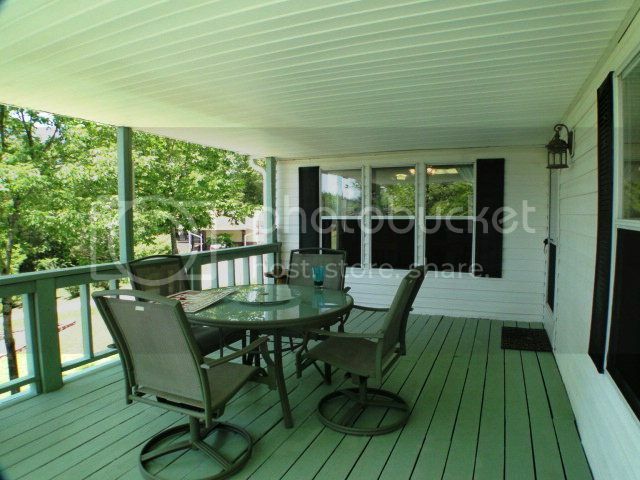 Sip, snack, relax and enjoy any kind of weather on this covered deck. 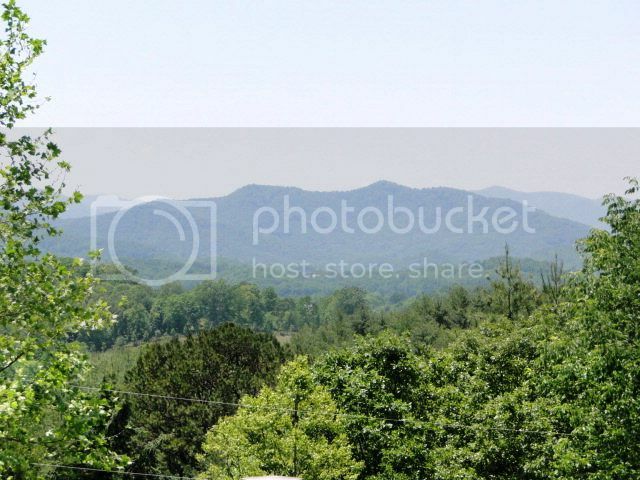 Wow this view says it all! Who wouldn't want to wake up to this every morning?